Take the classic game of gem-swapping to euphoric new heights! 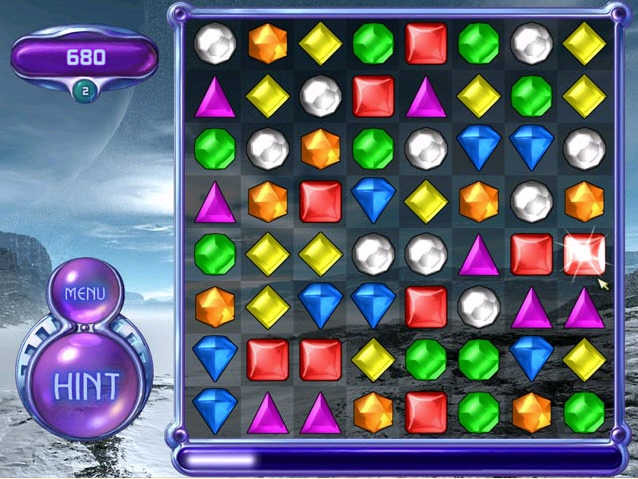 Bejeweled 2 features four unique ways to play. 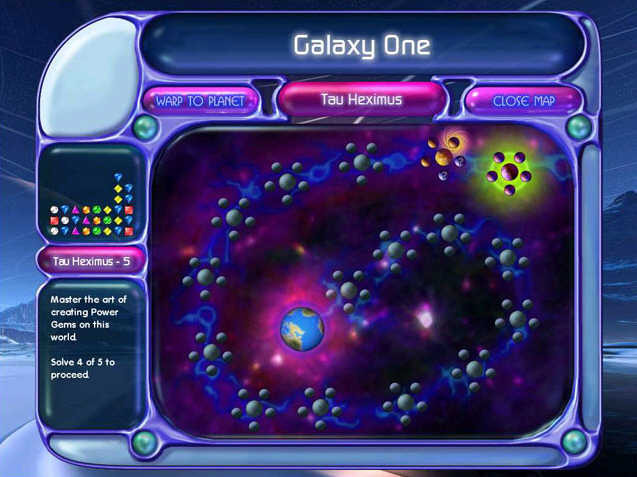 Solve handcrafted brain teasers in puzzle mode, match gems while up against the clock, or kick back, relax and enjoy endless mode. 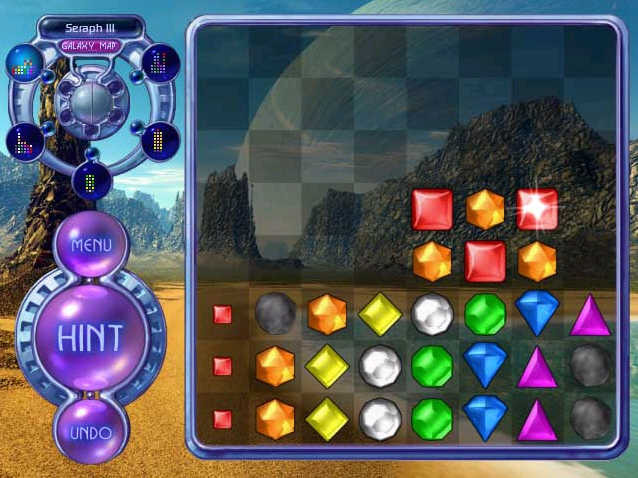 With awe-inspiring planetary backdrops, explosive new gems and dazzling special effects, Bejeweled 2 is more wildly addictive than ever before! CD BONUS! This special CD contains over 30 minutes of remixed music from the game, and stunning Bejeweled 2 wallpaper for your desktop!